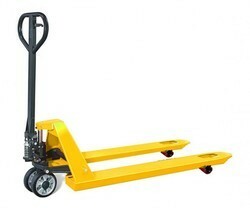 Solwet Hydrulic hand Pallet Truck / Jacks are the used to move heavy or light pallets within a warehouse moving ranges from 2 Ton to 5 Ton. We have Different models available according to the customer requirement. 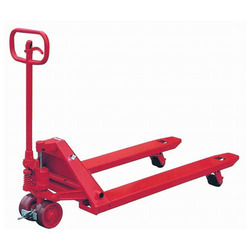 Solwet Hydrulic hand Pallet Truck / Jacks are the used to move heavy or light pallets within a warehouse moving ranges from 2 Ton to 5 Ton. 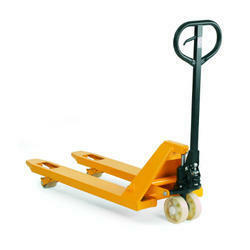 We have Different models available according to the customer requirement. Made from high quality standard steel. 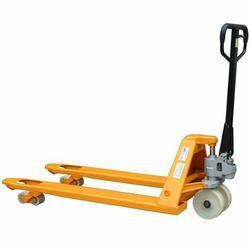 We are leading supplier of Godrej Hand Pallet Truck. 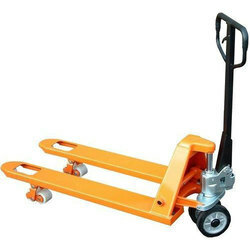 Looking for Hand Pallet Truck ?